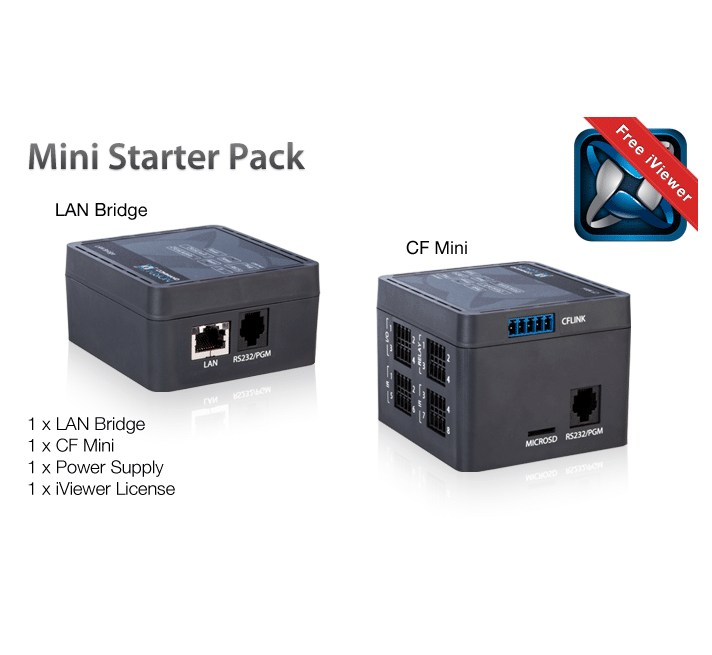 The Mini Starter Pack makes it easy to get started with CommandFusion, and is ideal for single room installations such as home theatres, boardrooms as well as distributed systems such as classrooms. 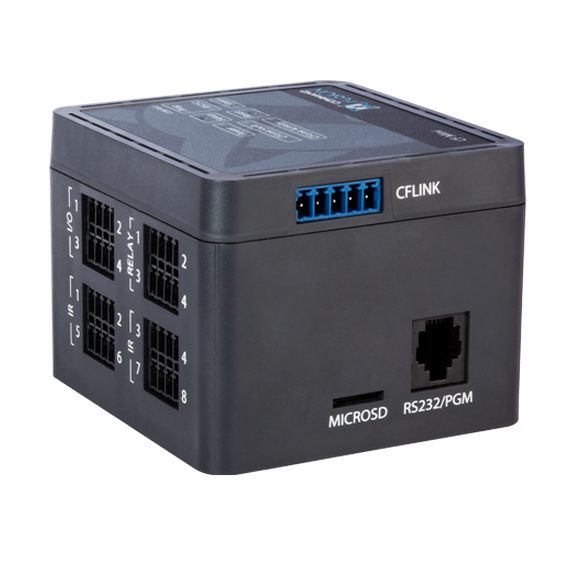 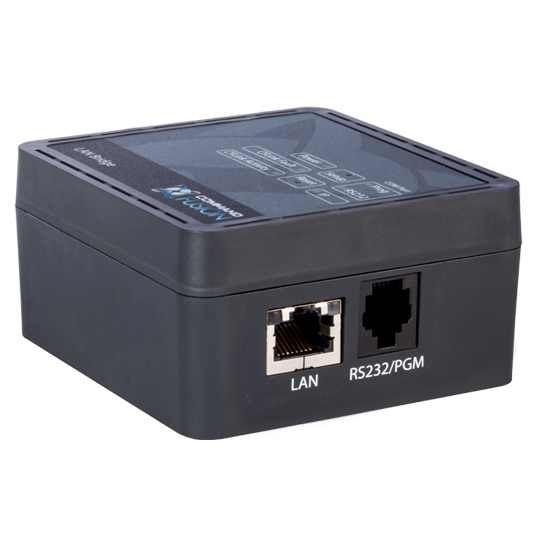 The CF Mini provides all of your control connections, while the LAN Bridge provides an Ethernet connection to allow for control from mobile devices. 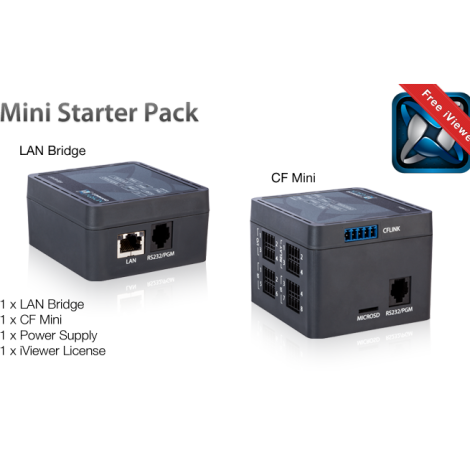 The pack comes with a single license of CommandFusion iViewer to allow you to create a custom GUI to suit your installation requirements and enable control via iPad, iPhone, or Android device.